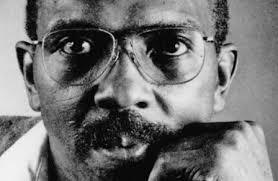 Etheridge Knight was an American poet who had a tough start to life and it didn’t get a lot better as he got older. He was one of seven children born into a poor family and his education was just about the bare minimum required in America. He followed a path that almost inevitably led him into drug dependency and prison by the time he was 29. It was here though that he started to write poetry and things turned around for him from then on. He worked hard and became an award winning poet and teacher, although he never really broke free of the drugs. 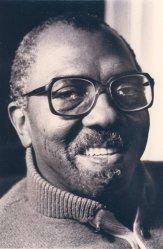 Knight was born in April 1931in Corinth, Mississippi. He left school as early as he could, and he spent the majority of his teenage years cruising the seedy world of bars and juke joints. He frequented pool halls and made some kind of a living “telling toasts”. 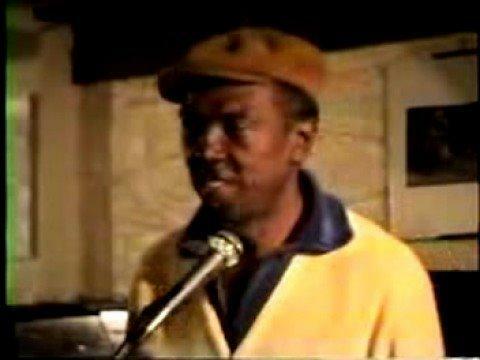 This way of narrating poetry had its roots in African tradition and was a kind of “American Rap” of its day. The teller uses a rhythmic delivery, with emotion and plenty of spirit, and usually reciting the whole piece from memory. He made some kind of a name for himself doing this but the nature of the environment that he was working in inevitably saw Knight falling foul of the world of drugs. His addiction grew stronger and progressed rapidly to heroin use. He managed to climb, at least temporarily, out of this pit when he was enlisted into the US Army at the age of 20. He served as a medical orderly in Korea but, as anyone who has ever seen the hit US TV series “MASH” will testify, there were plenty of drugs around there too! 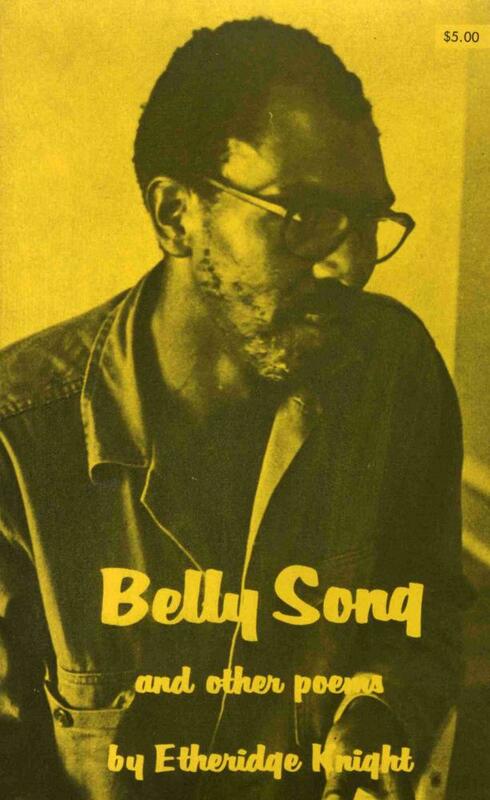 He was considered the voice of the “Black Arts Movement” at that time along with other black writers such as Sonia Sanchez, Amiri Baraka and Haki Madhubuti. He was briefly married to Sanchez but this only lasted two years and he later married for a second time in the 1970s. This union produced two children but was again a short-lived marriage – this time for five years. 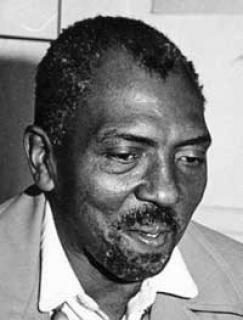 Having established his name as an influential poet with his verses from prison, Knight was much in demand as an article writer and a teacher at various universities. 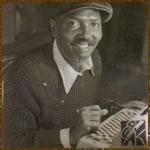 His work explored such themes as racism in America and the origins of black people world wide and he experimented a great deal with his delivery and style of writing. 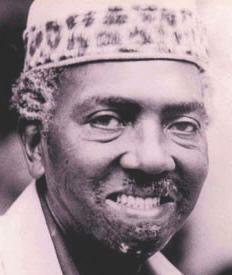 His work Born of Woman in 1980 balanced affirmation with the suffering of black people and he saw himself as part of a trinity, with the reader and the poem being the other two elements. 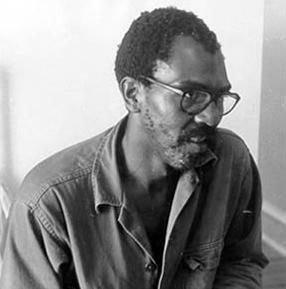 His work led to a number of honours and awards from the likes of the Poetry Society of America and the Guggenheim Foundation. 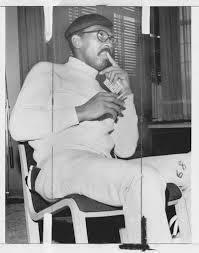 One year before his death he received a BA in American Poetry and Criminal Justice from his home town university in Indianapolis. He had forced himself out of the spiral of crime and drugs to become what he really always wanted to be. 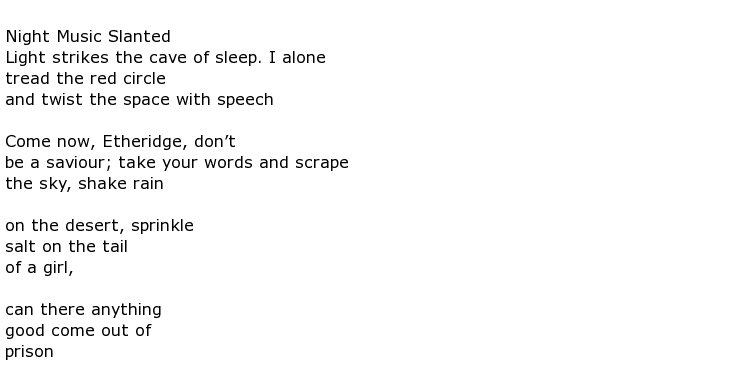 He wrote in a notebook in 1965 that he wanted to be heard and to help “his people”. 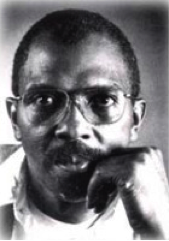 Etheridge Knight contracted lung cancer and died in Indianapolis in March 1991, his 60th year.